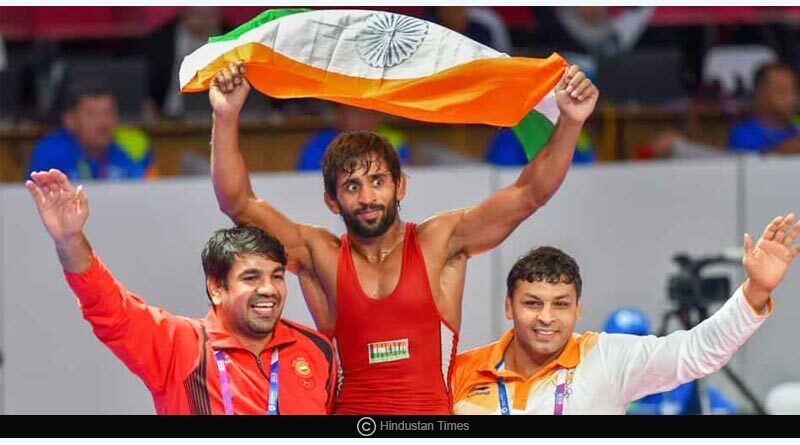 Day 1 of the Asian Games 2018 brought good news to the Indian camp after wrestler Bajrang Punia won gold in the 65kg freestyle wrestling event to bring home India’s first gold of the games. 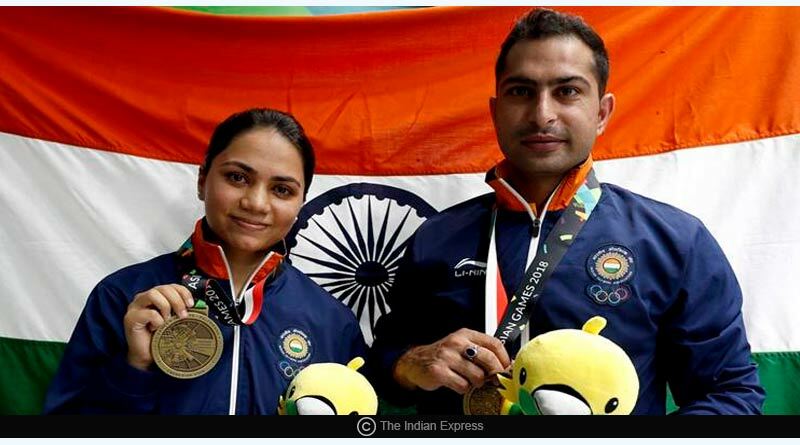 Ravi Kumar and Purvi Chandela wrapped up the opening day of the games in Jakarta for the country in style by bringing in the second medal for India. The duo won bronze in the 10m air rifle event. 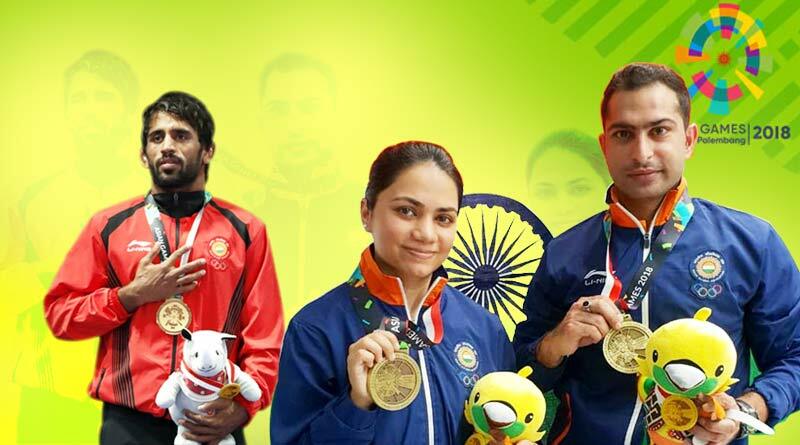 We bring you all the Asian Games 2018 updates and results from a good Day 1 of the games that saw India bag home two medals with a third just evading them. For more details like and subscribe to tentaran.com and do not miss on a single detail about India in Asian Games 2018 updates.